Tidjane Thiam, the chief executive of Credit Suisse, has travelled to Saudi Arabia to personally apply for a full banking licence in the kingdom. 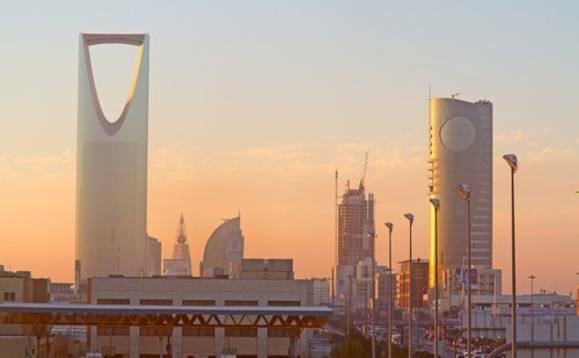 Foreign banks and funds are increasingly searching for opportunities in Saudi Arabia since the kingdom unveiled a far-reaching privatisation programme earlier this year. Citgroup, for example, received a Saudi investment banking licence in April, while Goldman Sachs received permission in August 2017 to begin trading equities in the kingdom. “I have been to Riyadh, I met the head of SAMA [the Saudi Arabian Monetary Authority], I made the application myself,” Reuters quoted Thiam as saying in response to a query made during a news conference. At the press conference, Thiam (pictured) also downplayed speculation that Credit Suisse was facing delays in expanding market due to ties to the Qatar Investment Authority. Credit Suisse is eager to bulk up in Saudi Arabia and bank the kingdom’s oil-rich wealthy. This comes as Credit Suisse begins dismantling some ties with Qatar, currently politically at odds with Saudi Arabia. The Swiss bank plans to call, or redeem early 6bn in contingent convertible instruments it issued to Qatar in 2012 and 2013 to replenish its capital, Credit Suisse finance chief, David Mathers, said. The Zurich-based bank pays Qatar a 9% and 9.5% coupon on two instruments, respectively. This translates to an automatic $383.2m for the emirate every year. The redemption as well as other measures will knock $705m off Credit Suisse’s funding costs from next year, Mathers added.